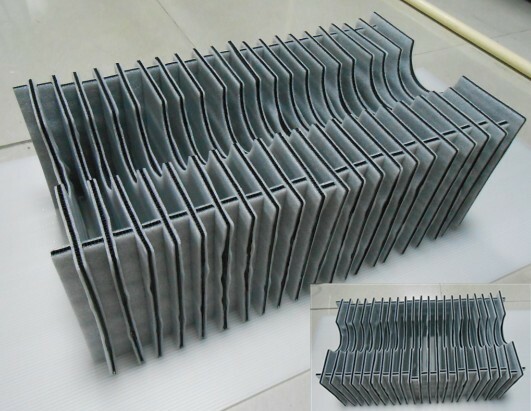 Different color custom pp corrugated dividers , plastic products specializing in the production of corrugated plastic board, corrugated plastic board can be used to make a variety of boxes, as well as the ornament storage box with dividers. 13 years of production experience, low price, perfect after-sale, to provide customers with complete solutions. Looking for ideal Custom PP Corrugated Dividers Manufacturer & supplier ? We have a wide selection at great prices to help you get creative. 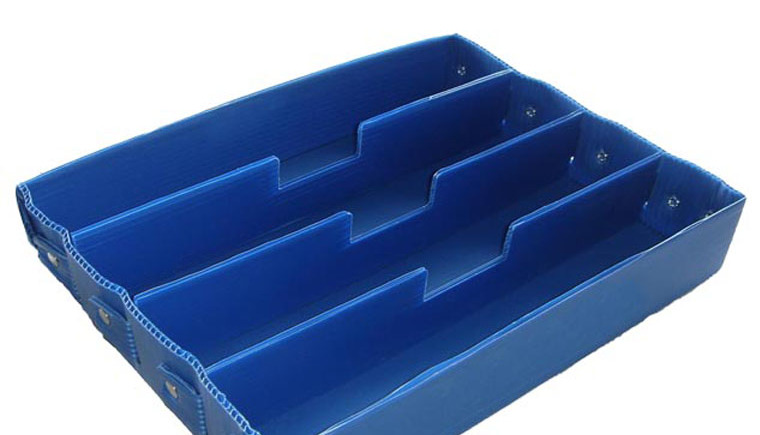 All the Collapsible Hollow Panel Storage Box are quality guaranteed. We are China Origin Factory of The Ornament Storage Box with Dividers. If you have any question, please feel free to contact us.